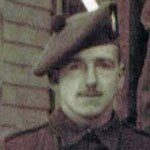 Company Sergeant Major Arthur Embelin was the original CSM to 2 Special Boat Section. 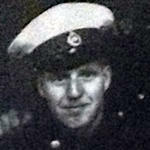 He died during operations at Oran Harbour. He had previously served in 101 Troop ( the Folbot section of No. 6 Commando). Special Boat Section Timeline memorandum (read below). Lance Corporal Barry Gilbert, S.B.S., received a Mention in Despatches in recognition of service during operations on 13 -15 June 1982 in the South Atlantic. 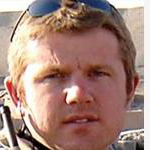 Sergeant Ian Hunt, Special Boat Service, was killed during an exchange of fire with an SAS patrol near Teal, Falklands. 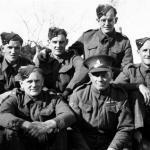 They had accidentally strayed into an area patrolled by the SAS. He was the only member of the SBS who died in the conflict. 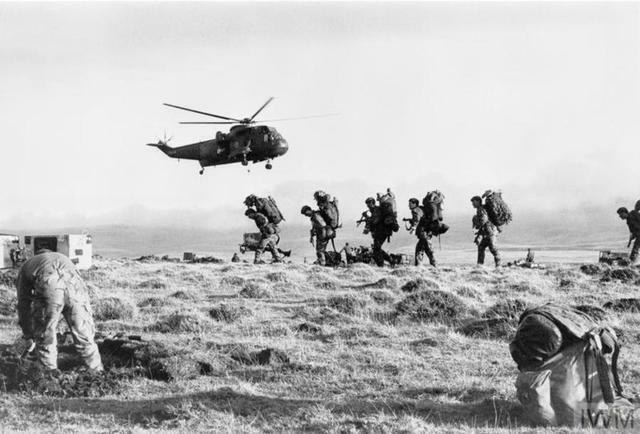 Click here to Watch a video of a service at the memorial to him on the Falkland Islands in 2012. Sergeant William Lewis, SBS, received a Mention in Despatches in recognition of service during operations on the night of 21 May 1982 against enemy held positions at Fanning Head, near San Carlos, Falkland Islands. Marine Geoffrey Nordass, Special Boat Squadron, received a Mention in Despatches in recognition of service during the operations in the South Atlantic. 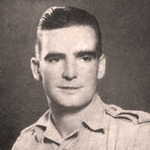 Lieutenant Richard Peters, 2 Special Boat Section, died  whilst leading a small reconnaissance operation to gather intelligence from villagers on the strength and disposition of Japanese forces on the other side of a bridge across the River Irrawaddy in the area of Pakkoku-Pagan. He was accompanied by 2 Corporals and an Interpreter. Unfortunately the inhabitants of one of the huts were armed Japanese inspired Fifth Columnists and in the ensuing firefight Lt Peters was killed . 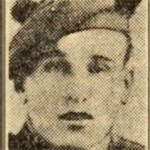 Sergeant William Stocks, S.B.S., received a Mention in Despatches in recognition of his service during operations on the Falkland Islands. 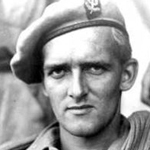 Lieutenant Colonel Richard Evert van der Horst OBE, Officer Commanding the Special Boat Service, died in a diving accident during an amphibious exercise off Norway on March 7 2005; he died on March 14. 1984 joined the Royal Marines as a university cadet entrant and passed out in 1988 with the Sword of Honour. 1988 appointed to 45 Commando Group and commanded a rifle troop and a mortar troop with operational tours in Northern Ireland and Iraq, and deployments to Norway and the Carribean. 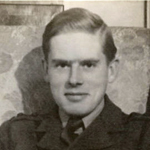 Corporal Edward Wesley serving at the time in 2 S.B.S. 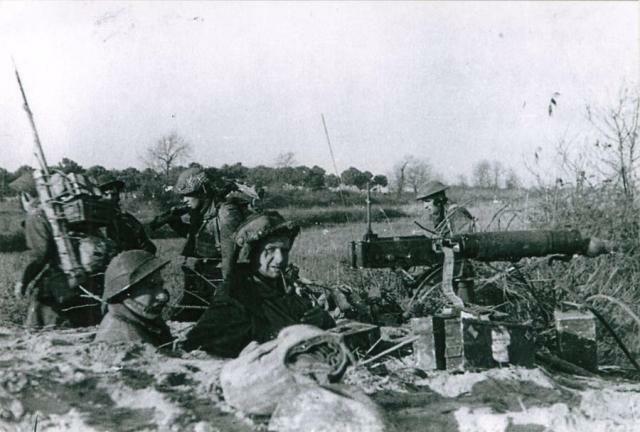 was granted an immediate emergency commission and appointed 2/Lieutenant on the 6th December 1943 . He was retained within 2 S.B.S. and then proceeded overseas to Supreme Allied Command, South East Asia (S.A.C.S.E.A.) .